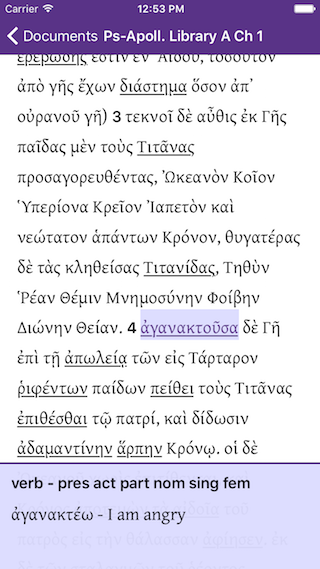 Read Some Greek is my first solo iOS application. At the moment it is completely free. This is what it looks like. As you can see, it is essentially an electronic reader. Currently it only has selections from LXX Daniel and Pseudo-Apollodorus' Library. This is my first book. It’s an amalgamation of ideas that I learned working on the mobile web platform at Match.com as well as my own experiments. 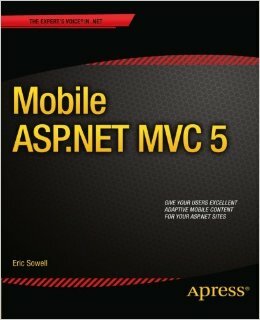 I wrote it because I saw a need for a book that combined the most important ideas in mobile web development, both server-side and client-side, for the Microsoft ASP.NET MVC platform. It’s old now, so a lot of it is out of date. Buy it on Amazon if you like partially out-of-date tech books. Every time I think about this project...memories. This was what kickstarted me into the world of programming. Kris was responsible for the business side of things, Jeremy the Flash bits, the installer and anything that was truly difficult technically, and I the Authorware bits, the Greek and the instructional materials. So what did we create? A number of years ago we decided to stop selling it and shut down the company. I know some people still use this so, if you want it, here it is. If you find it valuable, shoot me an email. I always like to hear how my baby is helping people. This should run on Windows XP all the way up to Windows 8.